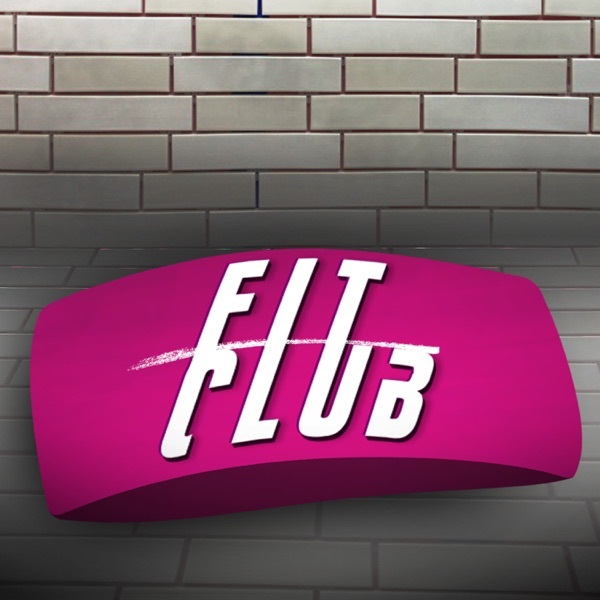 BHL's Fit Club -- Black Hollywood Live host Shaka Smith and T.K. Trinidad discusses the hottest dietary and fitness stories for the week of April 25th, 2018. Today on Fit Club we talk Avicii, Eminem and more with singer Corey Mekell and a performance of his new single featuring Eric Bellinger.